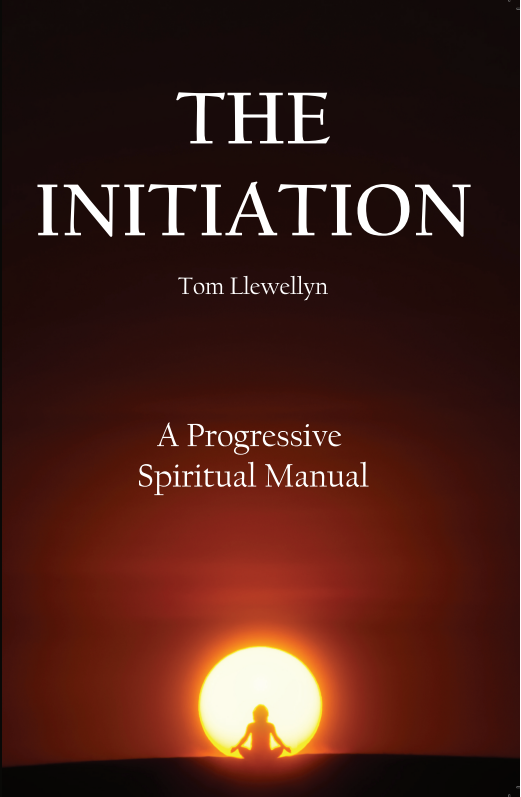 Astral Projection Books and Events by Tom Llewellyn - Kundalini Yoga, Meditation, Lucid Dreaming and Astral Projection Workshops and Retreats in Bristol and South West Uk. An astral projection is an outer body experience where consciousness shifts and separates from the physical body. Excerpts from chapter on Astral Projection from my book The Initiation. ​In this meetup group we will learn how to access the realms of Lucid Dreaming and Astral Projection. We often hold events in lucid dreaming and astral projection around the Bristol and Bath area. In this group we will sit outdoors and practice with the four elements of earth, fire, water and air. We experiment with different ways of practising. We often sit in meditation, do some chanting or practice with the trees and energies of nature.